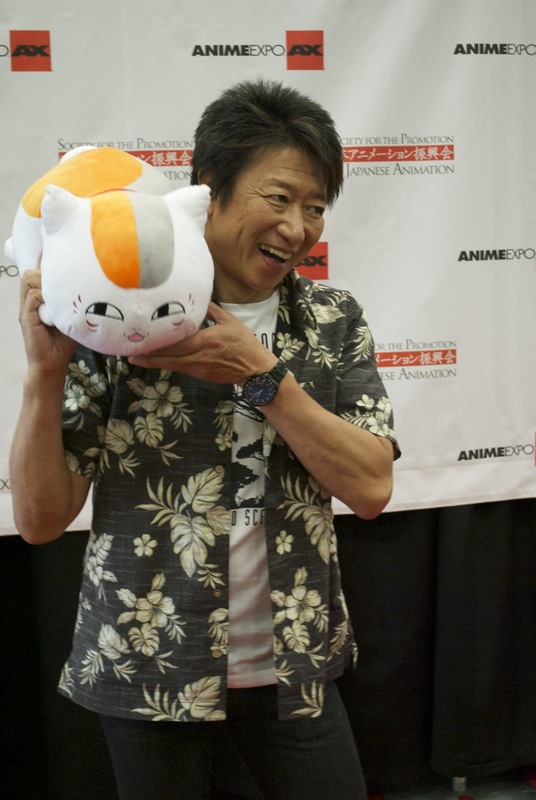 Kazuhiko Inoue, a veteran voice actor best known currently as the voice of Kakashi in Naruto and Nyanko-sensei in Natsume Yuujinchou, talked to the press at Anime Expo 2013. He reminisced a lot about the older days and his thoughts about the industry. Oh wow! That is soo cool… He has a great role as Nyanko-sensei… Didn’t realize that he has been in the industry that long.